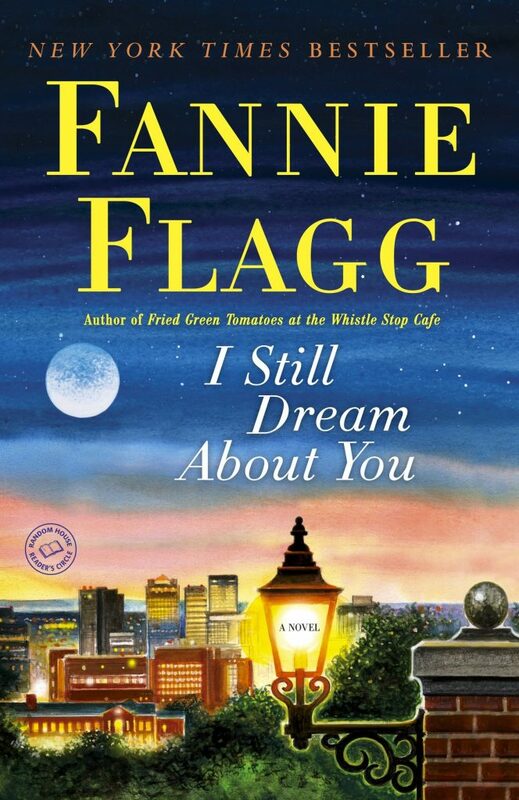 I Still Dream About You is the second Fannie Flagg book that I have read, and I really enjoyed it. I will definitely be reading more books by Fannie Flagg! On the surface, this book is a simple book about the south, but it is so much more. 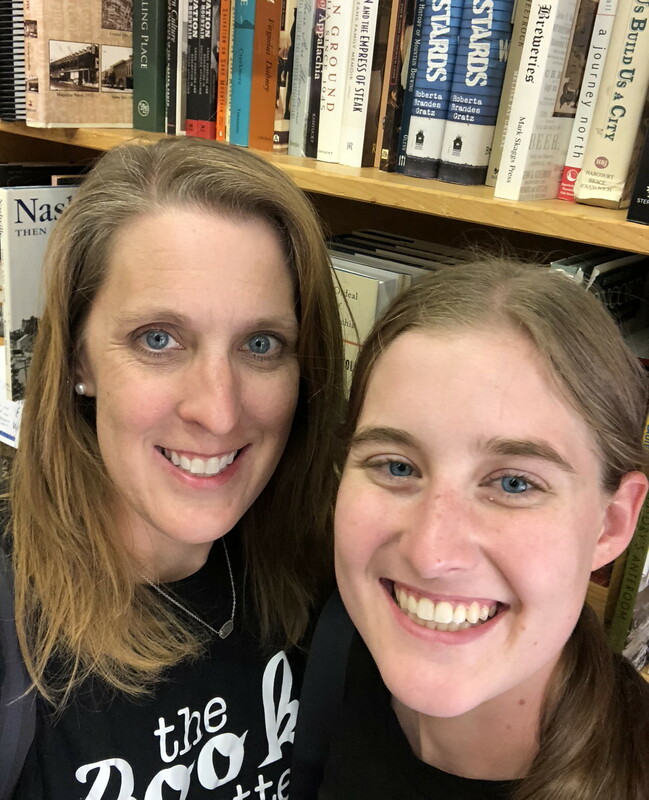 This story makes you think about life, living, who we impact, and more. It was a quick read, but left me with a lot to think about.